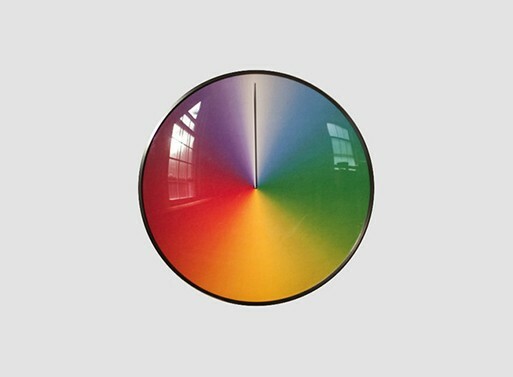 ThePresent clock is a clock that makes one complete revolution per year. In our ever evolving world where everything seems to be moving a mile a minute, this clock serves as a reminder of the here and now – The Present. The clock was designed by Scott Thrift. You can buy it (for me) here. Plug strips – I know I’ve battled them my entire life and chances are you have too. Their long, phallic design never allowed for convenient or economic placement nor storage. They are just a big pain. But the Plugbook, designed by Dave Hakkens, is a product aimed to alleviate any and all pain associated with using and storing plug strips. 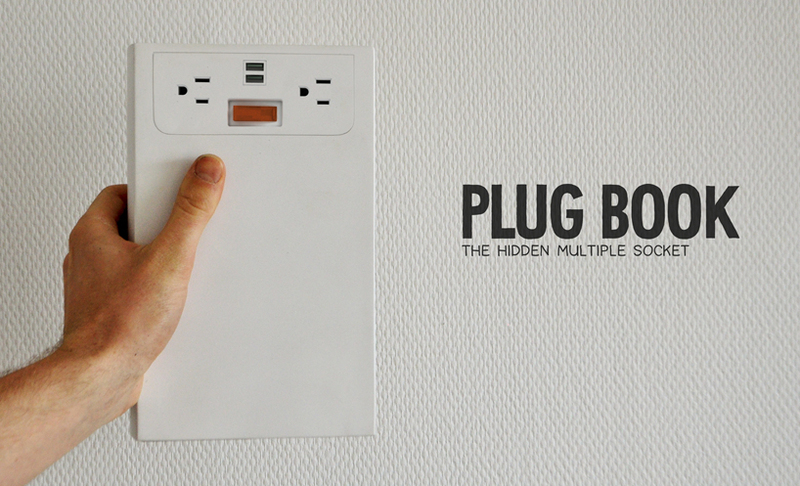 The Plugbook is a plug strip containing two electrical receptacles and two USB charge ports. 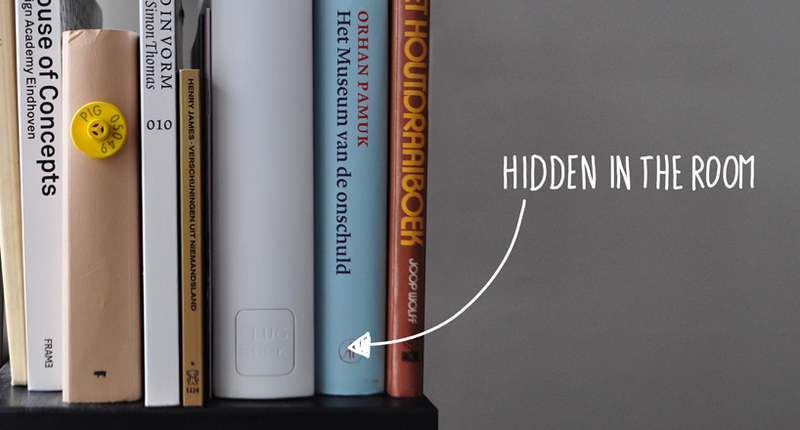 It is designed in the shape of a book with an integrated, self-recoiling power cable that, when not in use, is hidden inside the “book” itself. This little guy can be stored amongst your books and no one will ever know. I think it is a truly genius idea. 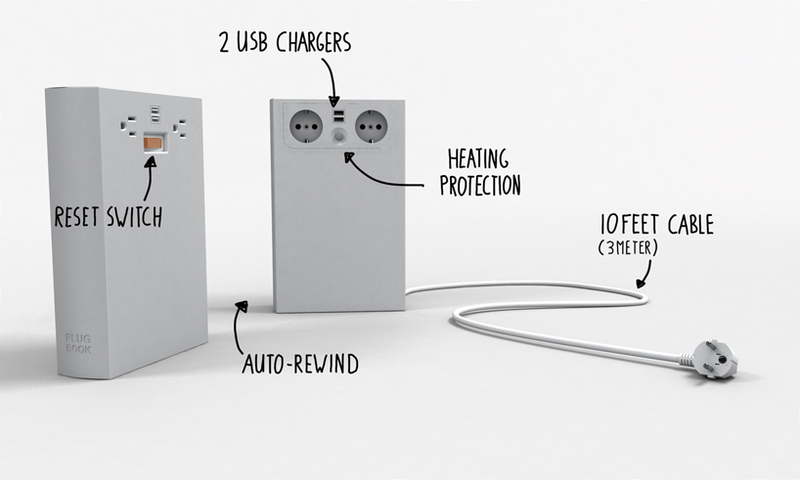 The Plugbook is currently on Kickstarter, so head on over to get the complete details of the project and see if it is something you might want to invest it. 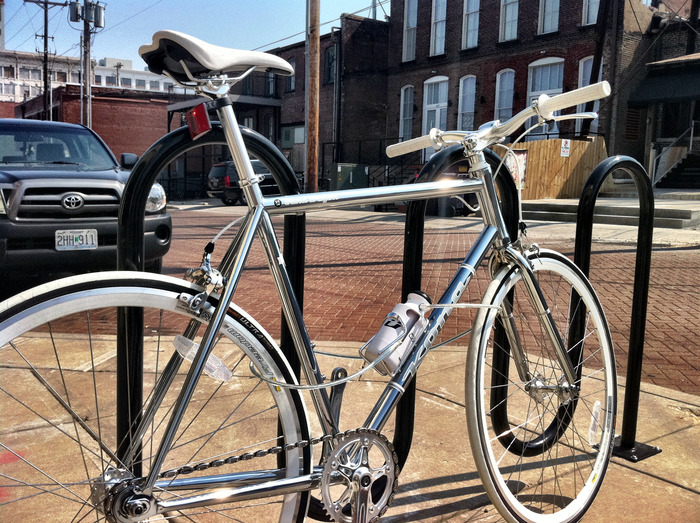 I doubt I am the only person in the world who is not fond of the U-Style bike lock. Sure they have some that can be secured to your bike and easily transported, but more times than not, they’re awkward and require a specific object on which they can be locked. That being said, when the above lock, produced by Küat Racks, caught my eye, I was instantly intrigued. Shaped like a water bottle and designed to fit into a bike’s standard water bottle holder, this is no ordinary bike lock. Fitted with an internally coiled, five foot, 8mm, braided steel cable, the crime foiling abilities of the lock are questionable, but this slight flaw is no match for the unquantifiable radness embedded within the product. It’s rad, convenient, and, in a low-crime area, where steel-cable cutting bike thieves are not a problem, it’s perfect. The lock is made by Küat Racks. It is not available for sale yet, but you can pre-order it here. Cameron Adams is an Australian designer who took upon himself the incredible task of making a good Daft Punk mash-up. But he didn’t stop there. 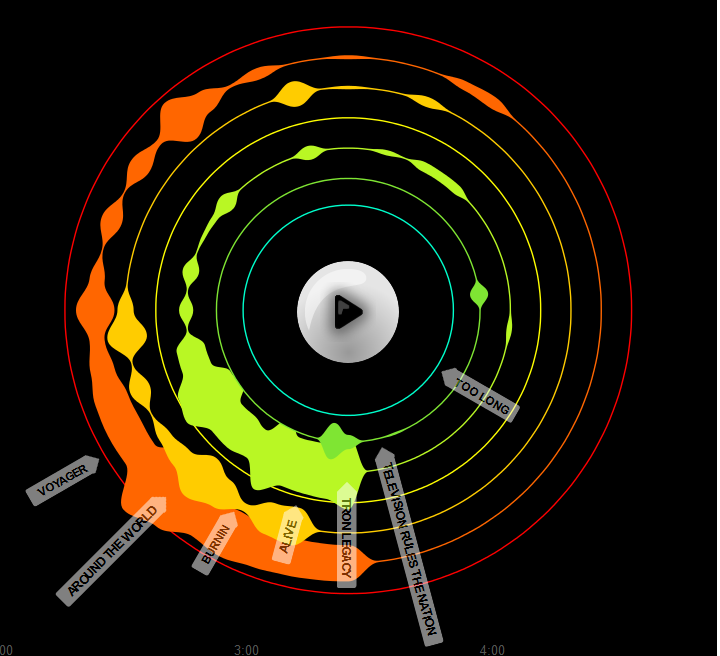 As a visual and interactive designer, Adams sought to create “a data visualisation involving the process of remixing and mashups,” specifically with his newly crafted “Definiteve Daft Punk” mash-up song. The results are stunning. The mash-up is mixed well and serves as a quasi-how-to listen to Daft Punk. And the visual representation of the mash-up is something I’ve never seen before – very rad. So head over the Cameron Adams’ website, Anatomy of a Mashup, to feast your eyes and ears on a 7 minute Daft Punk joyride. The visuals are stunning and all together hypnotizing. Oh! And you can download the mash up at the top right corner of the screen. Grab that radness!